Thank you for visiting the web site of Red Fox Lawsuit Funding (www.Redfoxlawsuitfunding.com). The information contained on the www.Redfoxlawsuitfunding.com site is provided for educational and informational purposes only. The contents of this site are not and should not be construed as legal advice. The web site is not an offer to perform services on any matter. This website contains general information from a variety of sources and might not reflect current legal developments, verdicts or settlements. We do not undertake to update material in our web site to reflect subsequent legal or other developments. The information and materials on this website are provided for general informational purposes only and are not intended to be legal advice. 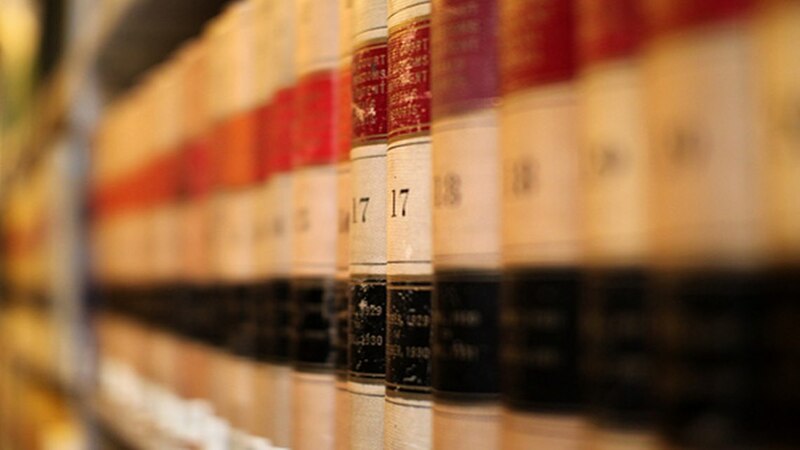 We attempt to provide quality information, but the law changes frequently and varies from jurisdiction to jurisdiction. Nothing on this website is intended to substitute for the advice of an attorney; therefore if you require legal advice please contact an attorney of your choice or contact your local bar association for assistance in location qualified legal counsel. The content provided on this site, such as documents, text, graphics, images, videos, or other materials, are for informational purposes only. The information is not intended to be a substitute for professional medical advice, diagnosis, or treatment. Always consult a physician for diagnosis and treatment of any medical condition or for any questions you may have regarding a health concern. Never disregard professional medical advice or delay in seeking it because of something you have read or seen on this site. Links to other sites are provided for information only. Use of trade names is for identification only and does not constitute endorsement by Red Fox Lawsuit Funding (Red Fox Funding). Red Fox Lawsuit Funding may periodically change, remove, or add the material in this web site without notice. This material may contain technical or typographical errors. Red Fox Lawsuit Funding does not guarantee its accuracy, completeness or suitability. Red Fox Lawsuit Funding assumes no liability or responsibility for any errors or omissions in the contents of this web site. Your use of this web site is at your own risk. Under no circumstances shall Red Fox Lawsuit Funding or any other party involved in the creation, production or delivery of this web site be liable to you or any other person for any indirect, special, incidental, or consequential damages of any kind arising from your access to, or use of, this web site. IN NO EVENT SHALL Red Fox Lawsuit Funding BE LIABLE FOR ANY SPECIAL, INDIRECT OR CONSEQUENTIAL DAMAGES RELATING TO THIS MATERIAL, FOR ANY USE OF THIS WEBSITE, OR FOR ANY OTHER LINKED WEBSITE. Copyright ©2012-2017. Red Fox Lawsuit Funding. All rights reserved. All materials presented on this site are copyrighted and owned by Red Fox Lawsuit Funding unless in the public domain or attributed to another source. Any republication, retransmission, reproduction, downloading, storing or distribution of all or part of any materials found on this site is expressly prohibited. As you navigate within the Site, Red Fox Lawsuit Funding may be collecting and tracking personal information, either by asking you to tell Red Fox Lawsuit Funding something about yourself (such as your name, address or email address) or by using data-tracking software that tells us what parts of the Site you have browsed. Red Fox Lawsuit Funding may collect other information about you, such as your IP address, geographic information, the type of the web browser and operating system you use, and any other information that your web browsing software or Internet Service Provider automatically provides to our Site. We may be collecting and tracking information about the activities in our Site you engage in to help us know what users are interested in. We may also use “cookies” to keep track of visitors. A cookie is a small file stored on the hard drive of your personal computer. If your web browser allows, you may disable the placement of cookies on your hard drive. Disabling the placement of cookies may prevent you from accessing or using portions of the Site. Except as provided below, the Site does not currently share or sell any other information. Except as provided herein, no personally identifiable information is collected beyond that which is identified in this section of the Site Terms. You agree that we may aggregate any information which we collect or maintain, and that we may use such aggregated information for internal analysis or for marketing purposes. We may disclose aggregate, de-identified data (i.e. stripped of information that identifies you) to third parties in connection with such analysis and/or marketing. By using the Site, you expressly assent to the collection and use of the limited information identified.